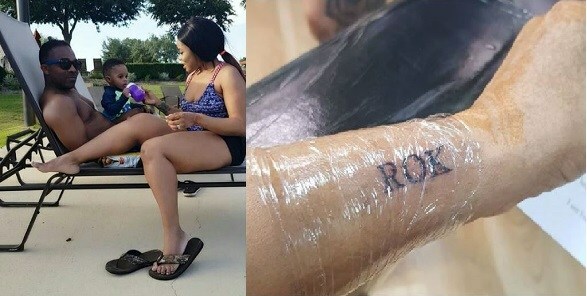 Laura Ikeji has just gotten a new tattoo of her child on her arm. The businesswoman shared the tattoo on her Instagram page. 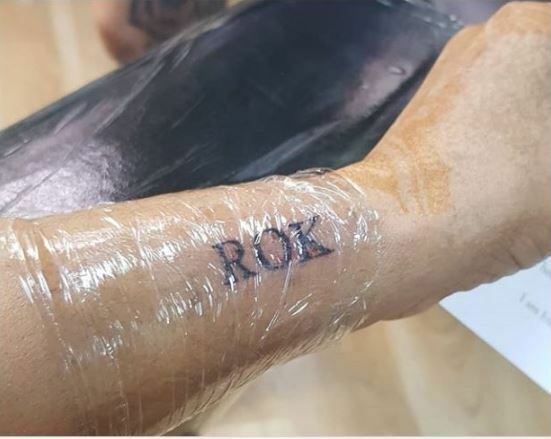 She said it’s the best birthday gift she can give to her son, Ryan Ogbonna Kanu (ROK). Laura Ikeji has always flaunted her relationship and marriage to a former Super Eagles player, Ogbonna Kanu.